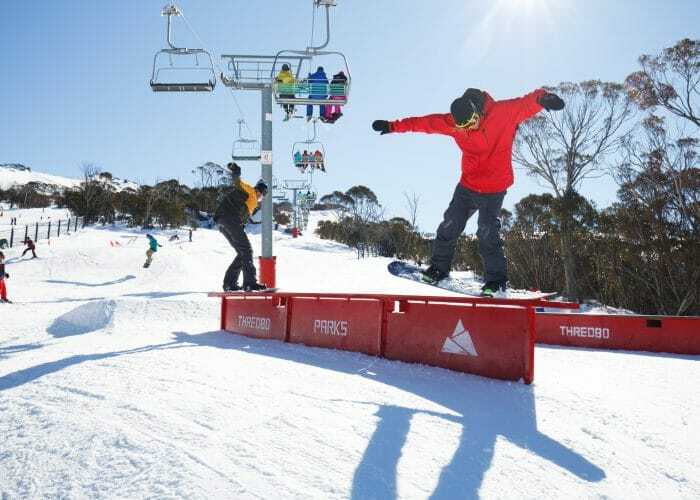 Thanks to our on mountain positioning, technology and equipment, live crosses for TV and Radio are a breeze at Thredbo Resort. Our team can provide assistance in broadcasting, filming and producing content for all live to air crosses. Our team of reporters who can also present and report from Thredbo whenever required. 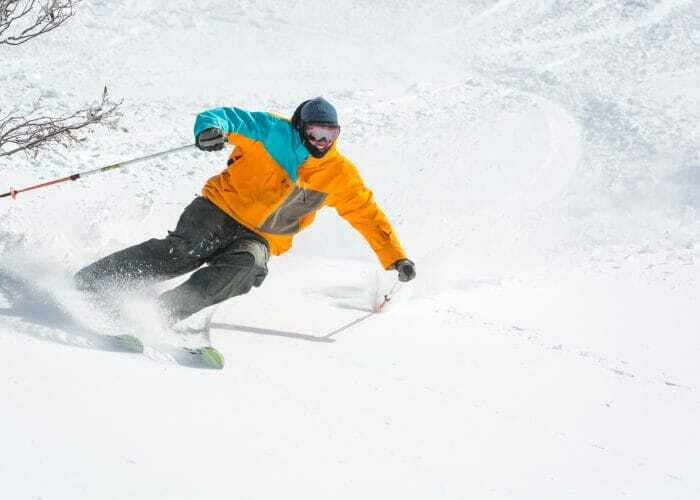 Thredbo’s online Media Centre includes current media releases and an image gallery containing downloadable 300dpi photos. 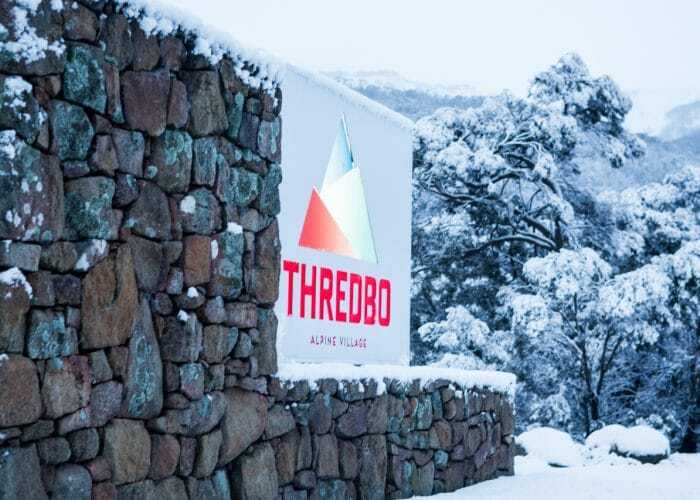 If you have any media related queries or if you’re interested in Thredbo for your story please contact the Communications Centre and ask about the visiting journalist program.